The Ed Muirhead Physics Museum has recently been revitalised through the generosity of the Laby Foundation. The revamped museum includes new displays with redesigned cabinets telling the stories of eminent University of Melbourne scientist Dr Jean Laby and theoretical physicist William Sutherland. Jean Laby was the first woman to be awarded a doctorate in physics from the University. Her later work involved cosmic radiation and climatology, and included amongst the displays are marvellous images of Dr Laby working with weather balloons, extracts from interviews, her personal equipment and notebooks. William Sutherland was acting professor and Head of the School of Physics in 1888 and 1908, however he is better known as the discoverer of the ‘Sutherland potential’. At a time when many scientists still regarded atoms as no more than convenient fictions, Sutherland’s controversial idea that they existed and exerted forces on each other was ground-breaking. 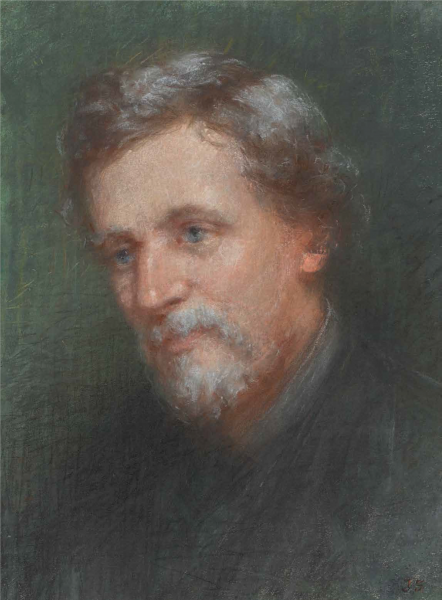 His sister Jane Sutherland, an artist associated with the Heidelberg School, has captured William Sutherland in an evocative and personal portrait which will entrance visitors to the revamped Ed Muirhead Physics Museum.